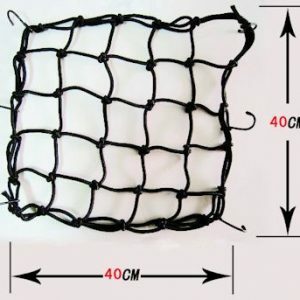 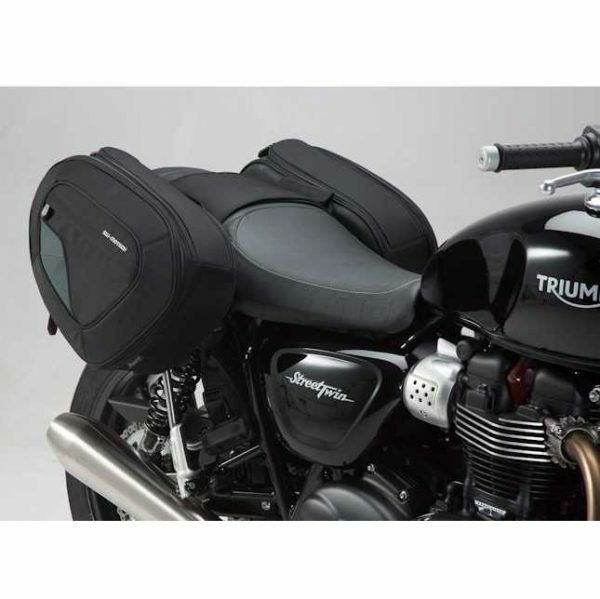 Purchase this product now and earn 446 NewBonneville Bucks! 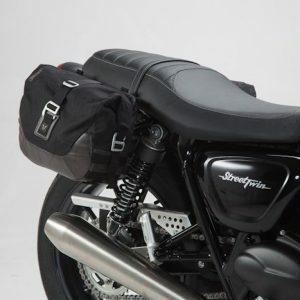 With a sporty aerodynamic design and easily removed, add touring versatility to your motorcycle while retaining great looks and style with the SW-MOTECH Blaze Sport saddlebag system. 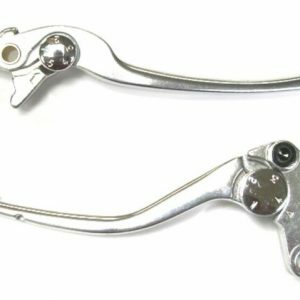 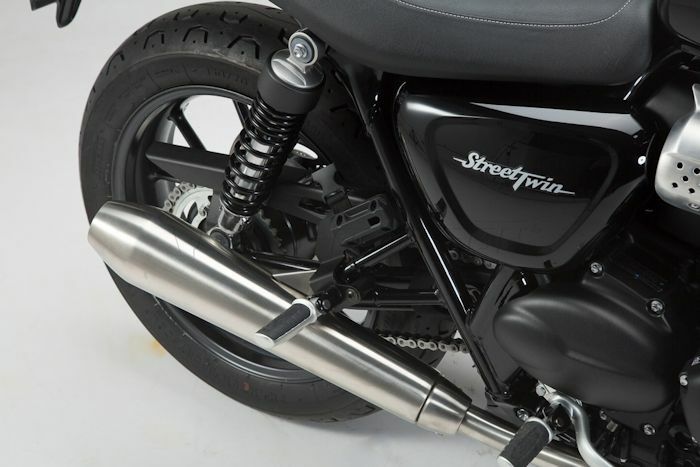 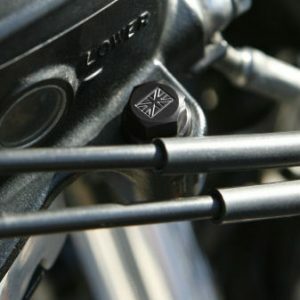 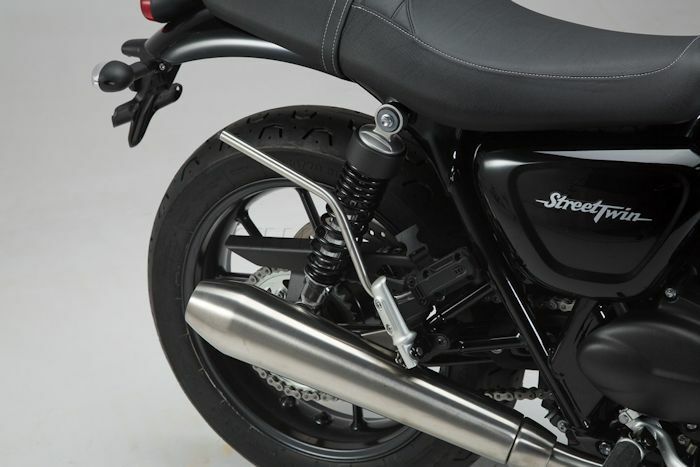 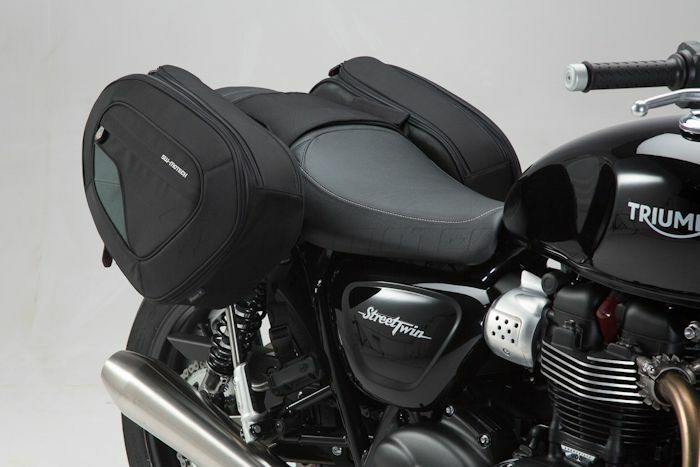 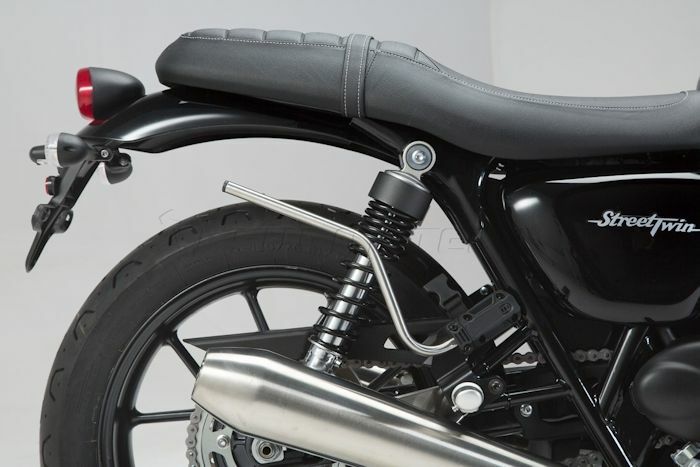 Designed specifically for the 2016 Triumph Bonneville T120, Bonneville T120 Black ’16, Street Twin ’16 & Thruxton 1200 ’16, this soft luggage system incorporates removable stainless steel arms that provide stability with a minimum of weight. 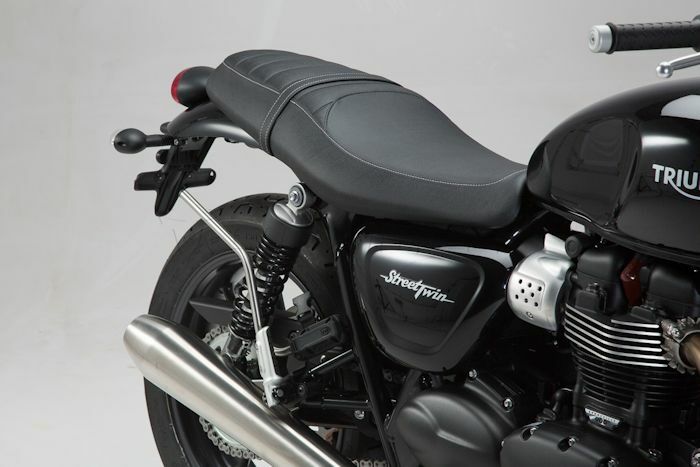 With expandable storage of 14 to 21 liters in each saddlebag, The SW-MOTECH Blaze Sport system will add 42 stylish liters of capability to your motorcycle.